Using the big guns to engage fans. 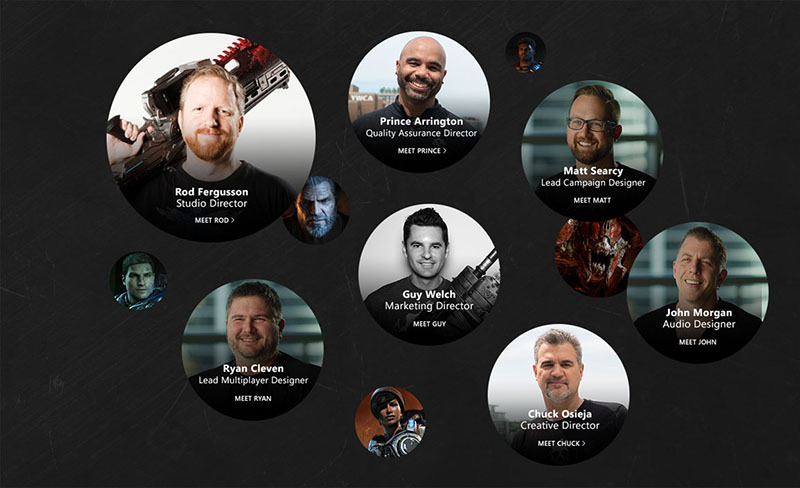 Xbox released another installment of one of their most popular first-party game title series: Gears of War. Microsoft wanted to find a way to engage fans, build a community, and drive traffic into Windows Store to pre-order or purchase a digital copy of the ultimate edition and other related products. TSG developed a campaign site where users could purchase the game, but also access behind-the-scenes content. 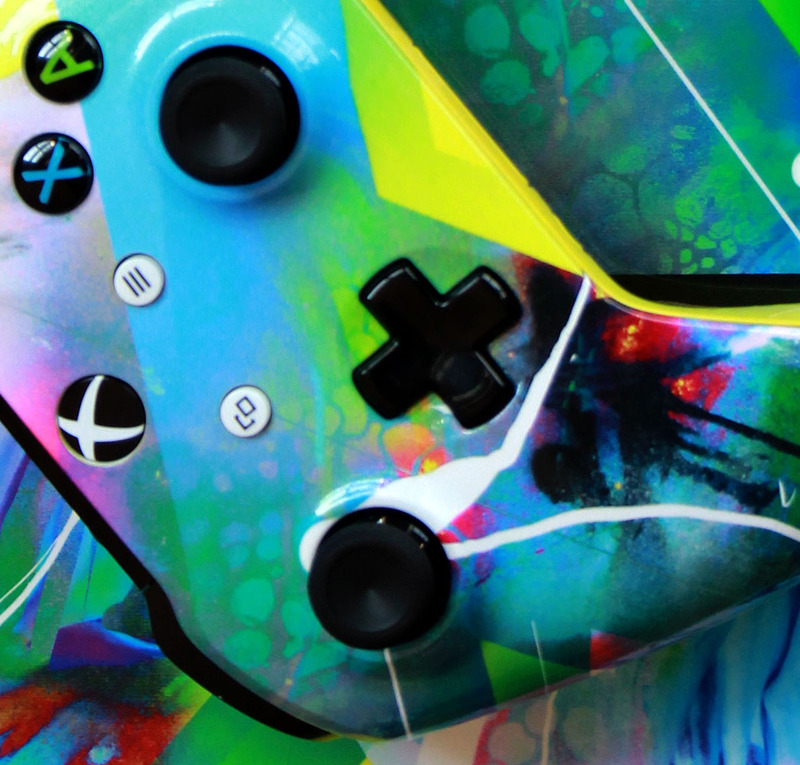 The site included exclusive interviews with the creators, curated music- playlists, and other related products from Xbox.com, Groove and Windows Store. Over $15k in online revenue generated. 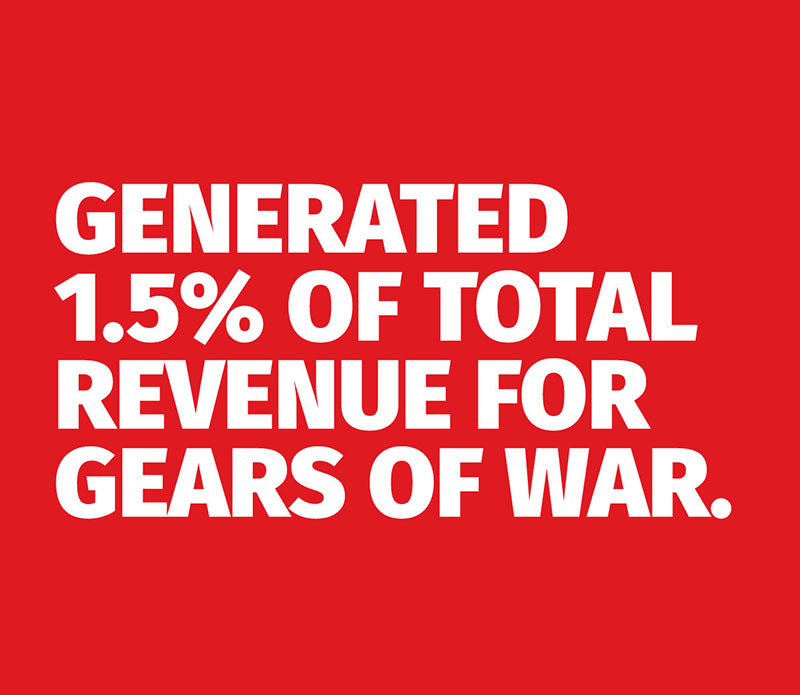 Over $15,000 was generated in revenue from purchases online, which accounted for more than 1.5 % of all revenue for Gears of War 4.